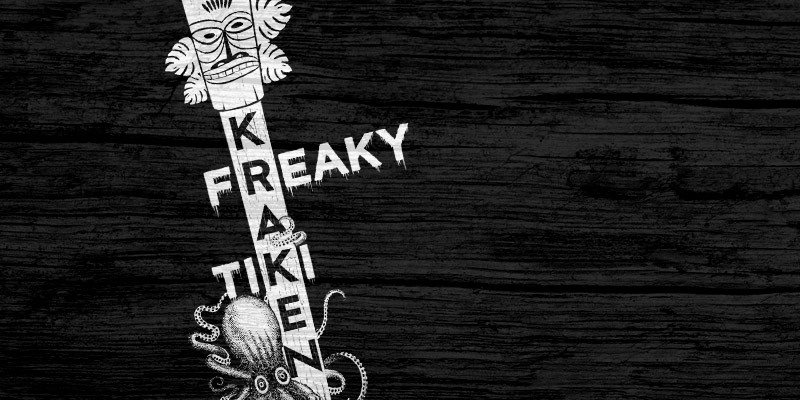 This summer, Kraken Rum wants you to delve into the darker side of tiki at the Kraken Rum Freaky Tiki bar. We want to invite you to step into our sub-sea underworld. 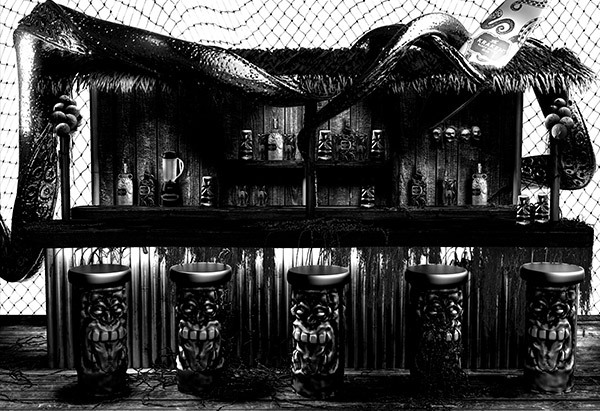 Kick back in the Kraken’s lair, sample our signature drinks and darkly twisted versions of classic summer cocktails. Freaky Tiki is heading to Camden Rocks Festival on Saturday 3rd June. For the first year we’ll be running the ‘Kraken Sounds Stage’ at the Camden Market ‘Amphitheater’ featuring 8 great acts performing acoustic sets. These include; The Urban Voodoo Machine, Imperial Leisure, Ally Dickaty of The Virginmarys, The Rainband Official, Jasmine Rodgers Music, Louise Distras, Longy & the Gospel Trash and MOSES. 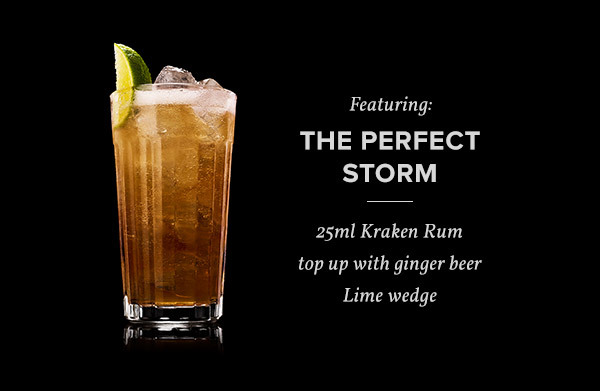 We’ll be serving Perfect Storm cocktail tasters from our Freaky Tiki Bar. Freaky Tiki is also heading to Kendal Calling from 27th to 30th July, Bloodstock from 10th to 13th August and Lost Village from 24 to 27th August. Come join us at Freaky Tiki and you’ll soon start to appreciate the darker side of summer.